* Lightweight, breathable fabric keeps you dry and comfortable. Available in Medium, Large, Ex Large, and Ex Ex Large. 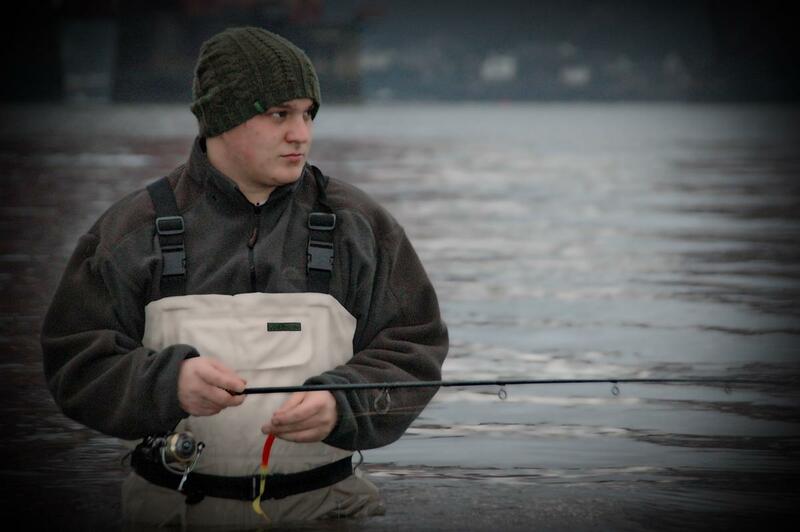 Breathable waders have totally changed life for fisherman. However hot the weather, you should wade and walk in total comfort. Even in the cold months you can still use them over a set of base-layer thermal. In the past, reliability and efficiency in breathables has come at a big price. Not now. 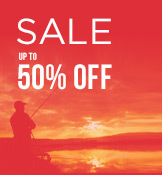 These are real quality breathables at a fantastic price. The fabric is waterproof to a hydrostatic pressure of 10,000mm/H2O and breathable to 4,000 g/m²/24hr. In normal speak, this means that you can deep-wade with complete security and you can walk miles in a heat wave! The four-layer construction gives extreme ruggedness with hardly any weight. The design is equally impressive: a removable shoulder strap with low-profile opposing buckles allows rapid conversion to waist-high use. Other features include an internal security pocket, an external gear pocket with a Velcro seal and an external micro-fleece lined hand-warmer pocket for those colder days. 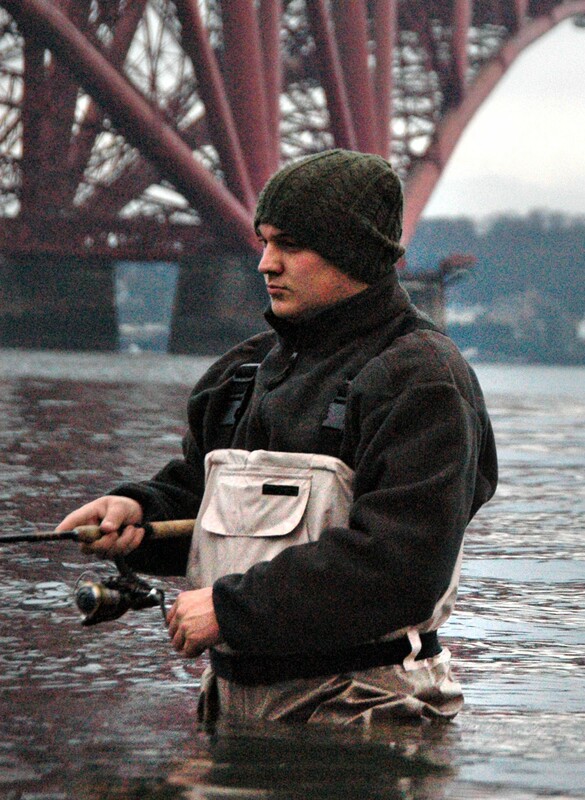 A wading belt is supplied as standard Also provided are the built-in, elasticated gravel guards that keep the neoprene foot safe from damage. 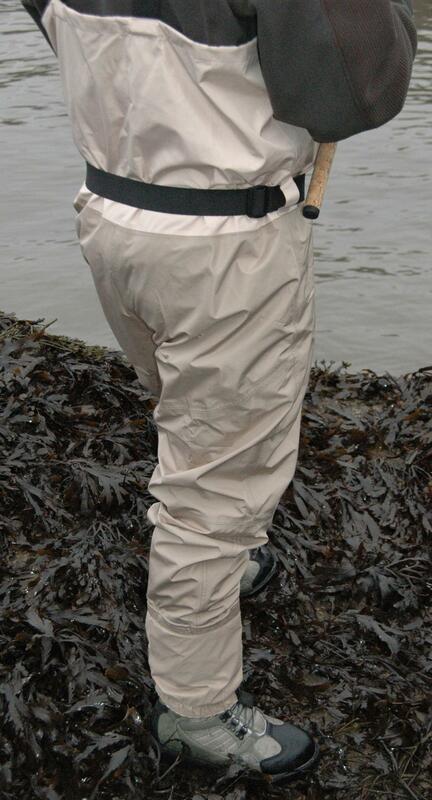 Bison make the most hard wearing , top quality and best value waders available. Every pair of waders carries a 12 month manufacturers warranty from the time of purchase to ensure reliable, defect free performance . 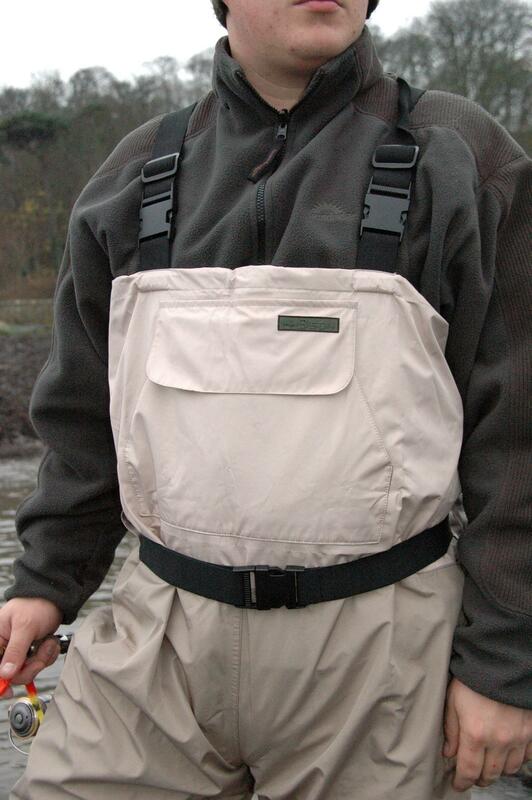 Upon receipt of waders returned to us we will pressure test and evaluate the condition of your waders, then contact you to discuss responsibility for repair or replacement. Our policy is clear. 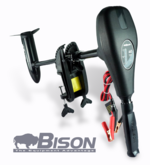 Bison stand behind every wader they make. 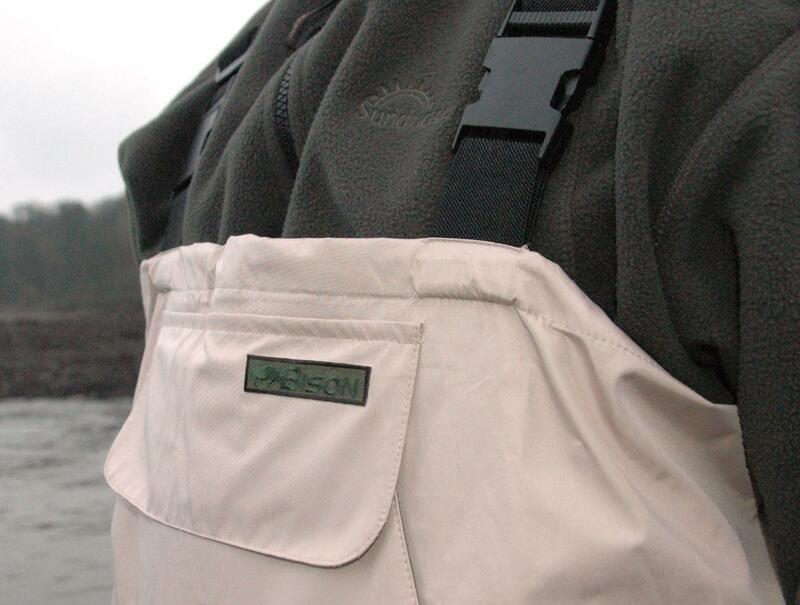 If you are not completely satisfied with your Bison waders at the time of purchase or if they fail due to defective manufacture, or materials we may repair, issue credit, or replace them, at our discretion, free of charge.